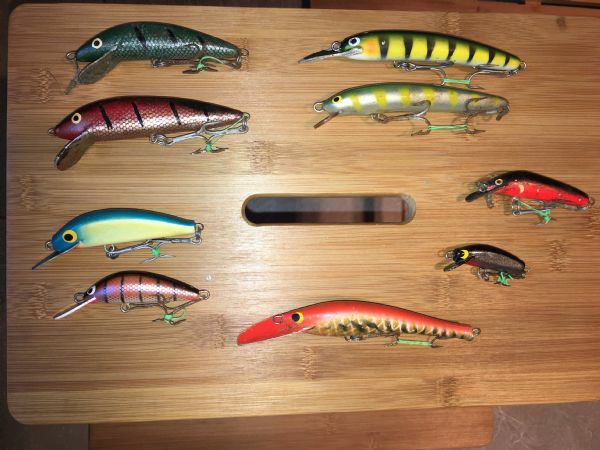 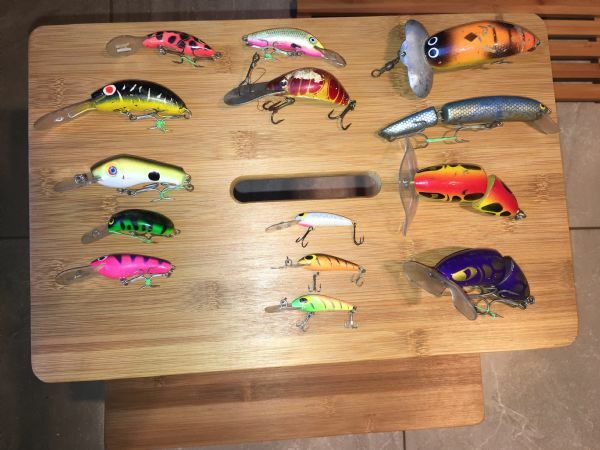 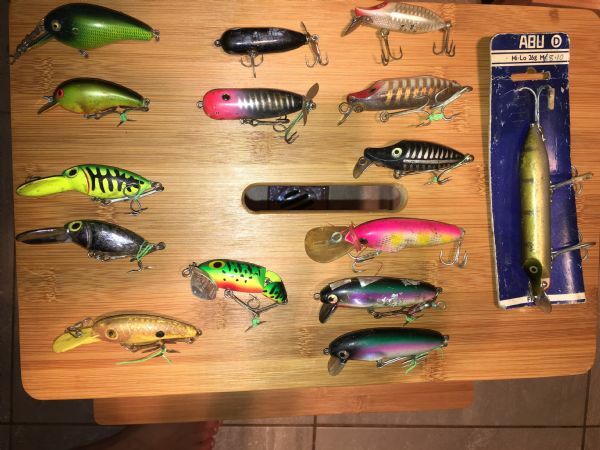 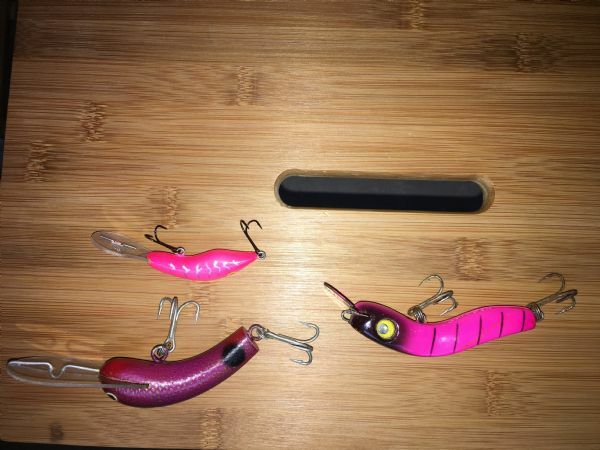 Got a few lures that I havnt put up on display in my bar an don't have any where to show them off, open to offers on them. 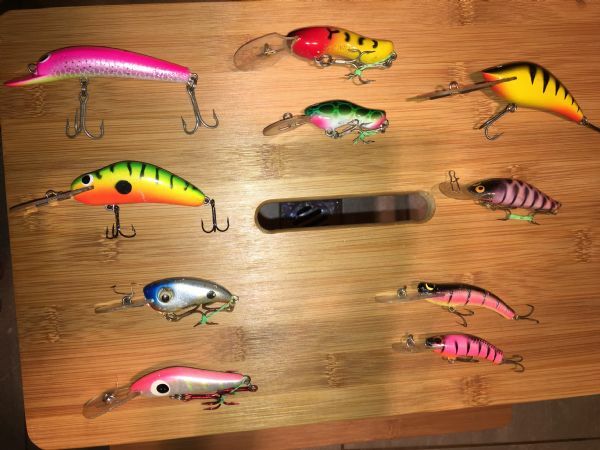 Message me what lures your interested in an offers. 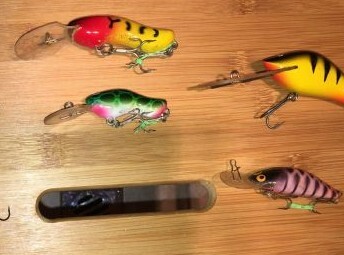 Gilbo, do you know the maker of top left two minnows in second picture? 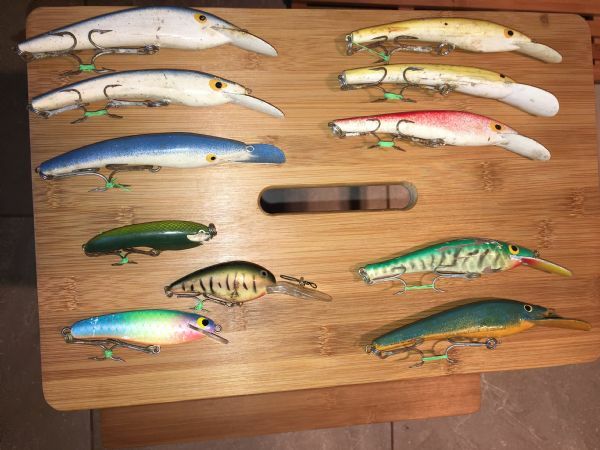 If by maker I don't have I'll make you an offer.